Rural Wireless provide both phone and wireless broadband services from three local towers. 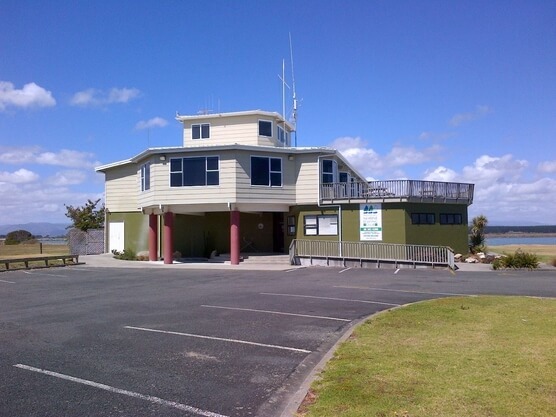 We have one situated on the boating club at the beach, one in the Foxton township and a long range tower on the Shannon hills. Air Fibre broadband is available to 50% of homes in the area with speeds up to 100 Mbps. If wireless is not available at your home we can also provide you with wired services such as ADSL or VDSL in some areas.